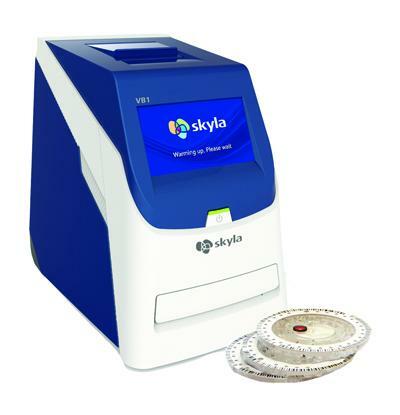 The Skyla VB1 Veterinary Chemistry Analyser is a fast, compact and accurate veterinary chemistry analyser ideal for any vet practice or small laboratory. Tests can be performed on Serum, Plasma and WHOLE BLOOD. Chemistry tests are performed on single sample reagent discs, to include, Diagnostic Plus, Pre-Anaesthetic, Liver and Renal profiles. Also available, uniquely to the SKYLA are single test rotors, which include, Ceatinine, BUN, CL, TBIL, T4, and many more. The Mythic 18 Vet ;is a fully automated 18 parameter veterinary haematology analyser. 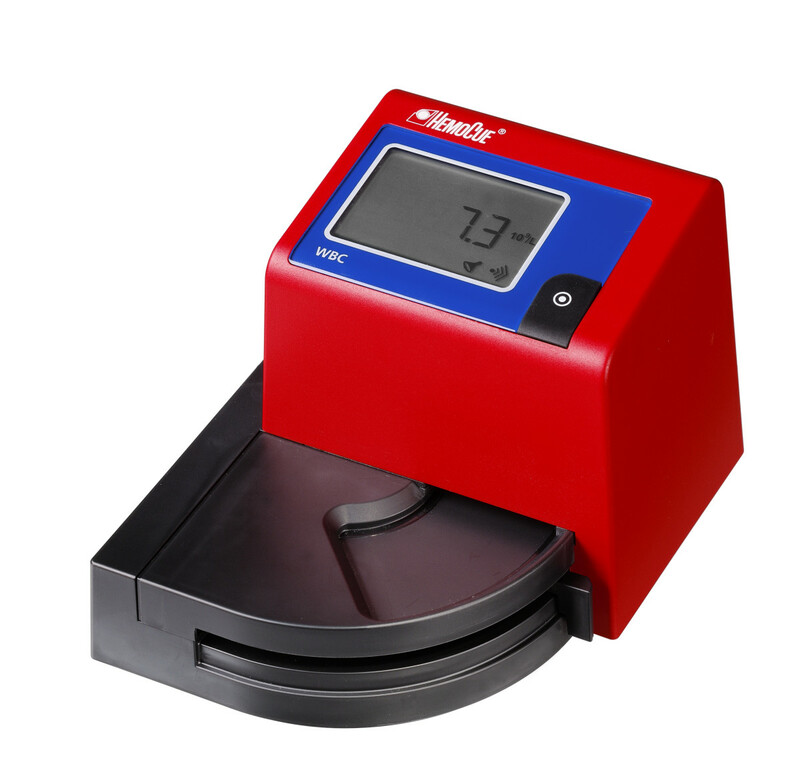 With its compact size and lightweight design, the Mythic 18 Vet is ideal for use as a veterinary specific benchtop analyser in the smallest of veterinary practices or clinics. It is a quick and efficient haematology analyser capable of performing 60 tests per hour and can be used on samples from 10 different species. It requires a low level of maintenance and just a 10μl sample size. 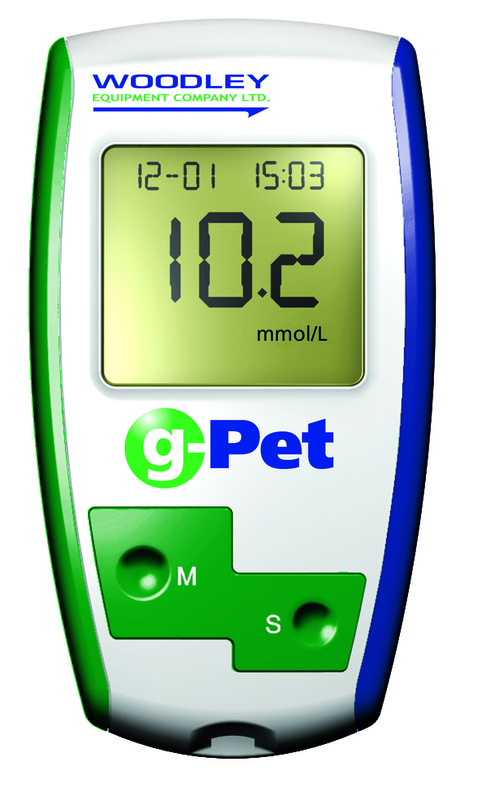 Rapid Blood Glucose Monitoring with the G-Pet. A calibration chip for both Canine and Feline samples is provided, to ensure accurate results for each species. The HemoCue Hb201+ System makes it easier then ever to check the health of your Horse. The Hb 201+ measures the heamoglobin concentration in the sample. HemoCue® WBC is the new system for Total White Blood Cell Count. The EPOC analyser is the first wireless point of care testing solution to use smart card technology. NovaVet StatSensor Xpress Creatinine Meter for use in quantitative determination of creatinine in fresh capillary, venous and arterial whole blood, reporting accurate results in just 30 seconds. Stat profile prime technology combines micro-electronics technology and advanced micro-sensor technology. Test in 3 simple steps. The QuickVet® Portable Analyser is a new, easy-to-use diagnostic platform providing you with fast and precise results directly in your practice. 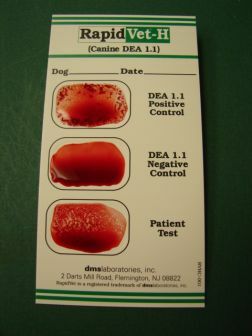 Tests available include, Coagulation, Canine and Equine Fibrinigen, Canine Blood Typing. Rapid diagnostic test kit for the detection of feline leukaemia antigen in cat serum, plasma or whole blood. The Woodley InSight range of veterinary rapid diagnostic tests are simple and easy to use and provide accurate results in just 10 minutes. Based on sandwich lateral flow immunochromatographic assays, the test kits contain 10 devices per box and are conveniently stored at room temperature (2°C - 30°C). Rapid diagnostic test kit for the detection of feline immunodeficiency virus antibody in cat serum, plasma or whole blood. Rapid diagnostic test kit for the detection of Giardia antigen in animal faeces. Rapid diagnostic test kit for the detection of Heartworm antigen in dog serum, plasma or whole blood. 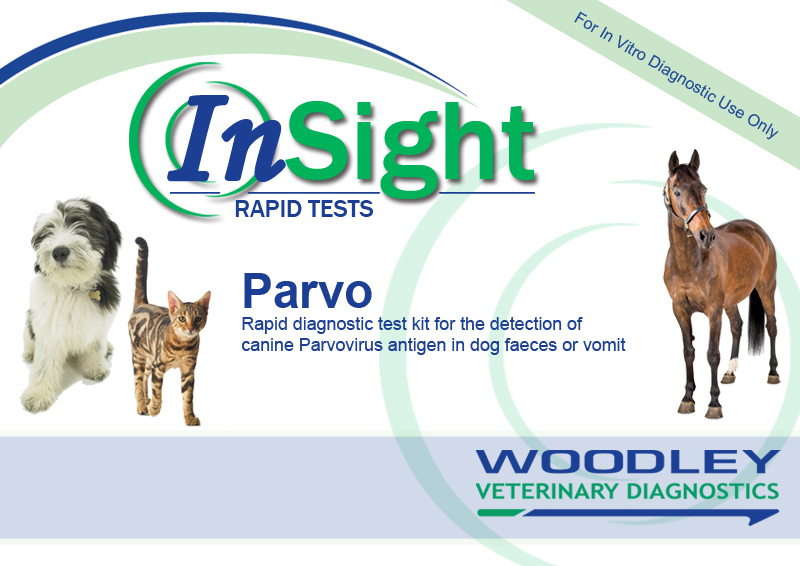 Rapid diagnostic test kit for the detection of canine Parvovirus antigen in dog faeces or vomit. The only in-house blood typing kits for dogs, essential for transfusion and breeding decisions. They are fast, easy to use and economical. 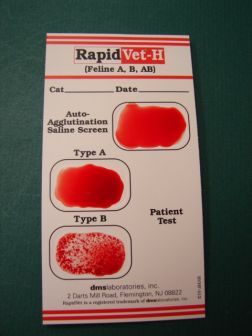 The only in-house blood typing kits for cats, essential for transfusion and breeding decisions. They are fast, easy to use and economical and can be stored at room temperature for up to 2 years.